Gota de Leche was something that got buried in something I read in history books in my juvenile academic past until I got to meet Ms. Anna Leah Sarabia, (Executive Director & VP of Gota de Leche). I met her when she attended one of my photo workshops and in the subsequent conversations which included shooting something in the heart of Manila, Gota de Leche came into the picture. Coincidentally, I am reading James Bradley's ("Flyboys" and "Flag of our Fathers") book "The Imperial Cruise" which paints on a big canvas the historical milieu in which Gota de Leche would appear. More on that in a separate blog entry. "Gota de Leche" literally means "drop of milk" and was the name given to one of the projects of the earliest (if not the first) non-government organization in newest colony of the United States of America, the Philippines. Built by the La Proteccion de la Infancia ("The Protection of Infancy"), a charitable organization of Filipino private citizens to address the problem of high infant mortality caused by nutrition problems. La Proteccion, as an NGO, was led predominantly by women in the days when they did not have any legal identity or voice. In the days before refrigeration and powdered milk, Gota de Leche was a watershed where those who are poor or are otherwise incapable of producing breast milk for their infants can come to find milk and medical support. It was inaugurated in October 17, 1907 by then US Secretary of War and first Governor-General of the Philippines, William Howard Taft, who subsequently became President of the United States and Chief Justice of the Supreme Court. 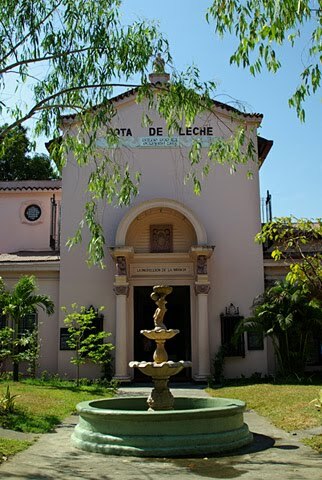 During World War II, Gota de Leche continued operations with the added task of providing milk to American babies whose parents were interred by the Japanese in nearby University of Sto. Thomas. 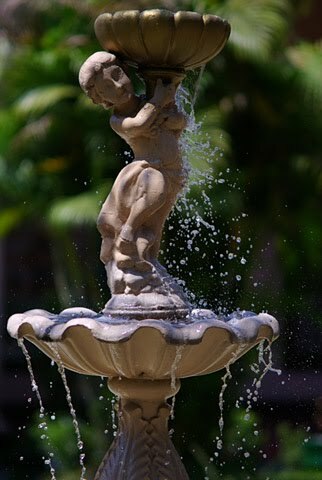 Gota de Leche was designed by Arcadio Arellano and Juan Arellano, fathers of Philippine architecture, modeled after Ospedale degli Innocenti (Hospital of the Innocents), an orphanage in Florence designed by Brunelleschi, renowned Italian Renaissance architect. 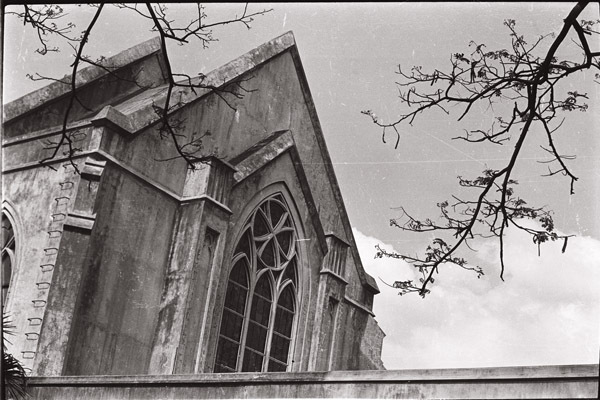 The structure subsequently deteriorated and was being targeted by real estate developers because of its strategic location in the heart of the City of Manila's university belt. Efforts by its owner eventually led to its restoration in 2002-2003. 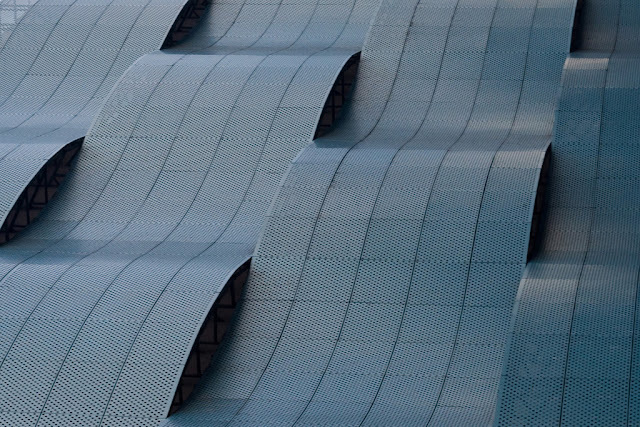 In 2003 it was honored by both the National Historical Institute and the UNESCO Asia-Pacific Heritage Conservation Awards with an Honorable Mention for Cultural Heritage Conservation. Gota de Leche is located in 859 Loyola St. (parallel to Morayta), Sampaloc, Manila. Telephone no. +632-736-9508. Perhaps one day we will get to Manila to see the "Drop of Milk" site. I will have to ask Dr. Roa and his wife if they are familiar with it.